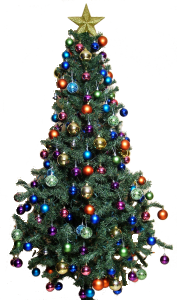 A candy cane is a traditional Christmas treat in the United States. 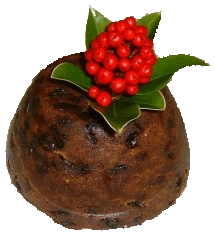 A christmas pudding is eaten on Christmas Day in England. 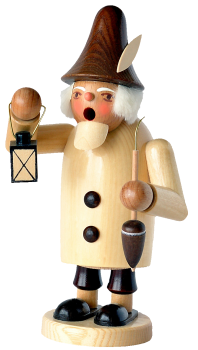 A wooden toy from Germany called a "Räuchermännchen".